Welcome to Marco's family of satisfied clients! We are excited to be able to serve our new Governor Business Solutions clients. Please take a few minutes to learn more about us. 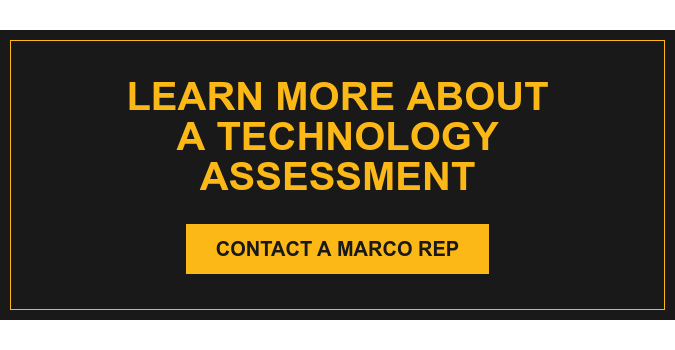 Below is information on how to connect with your Marco team. Phone: 800.847.3098 You will be prompted to select 1 for service requests and then press 1 for copier/printer service. Press 2 for copier/printer supplies. Phone: 800.847.3098 You will be prompted to select 1 for service requests. Request a login at www.marconet.com/support and click "Request a Login"
NOTE: Please discontinue any ACH payments and issue your payment via check. Or you can contact us to obtain new ACH instructions.